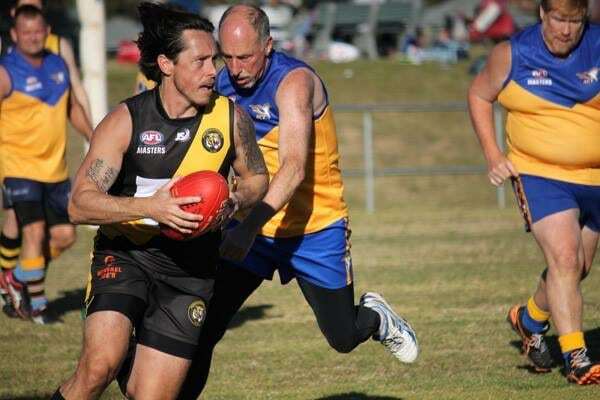 With an ethos of ‘footy for fun’ and fitness, AFL Masters football provides the opportunity for players aged 35 years and over to enjoy the game in a safe, social and family friendly environment. Masters football is governed nationally by ‘AFL Masters’ and is now played by over 200 teams throughout Australia across the eight State Member Associations. AFL Masters has been affiliated with the AFL since 2008, whilst AFL Masters NSW Inc became affiliated with AFL NSW/ACT in 2018. AFL Masters has a national standardised set of modified rules designed to reduce the risks of injury and has the benefit of being acknowledged and supported by the AFL and the Australian Sports Commission. Super Rules (as the game was originally named) was formulated in country Victoria, with the first match being played at Ballarat in September 1980. The concept has since spread to others states and territories, with the first AFL Masters National Carnival being held July 1983 in Melbourne. In NSW, the first games were held in Sydney in 1985, and the AFL Masters National Carnival of 1986 in Perth was the first in which all states and territories were represented. 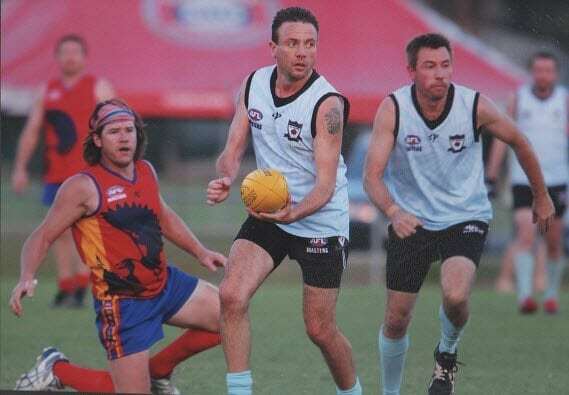 AFL Masters National Carnivals have been held every year since. Registrations for the 2018 National Carnival in Coffs Harbour are now open. To register your interests in the National Carnival, please contact NSW Masters State President, Bryan Minns or click here for more information. For further information on the AFL Masters National Carnival please click here. The AFL Sydney Masters competition is the only official AFL Masters competition across NSW/ ACT. 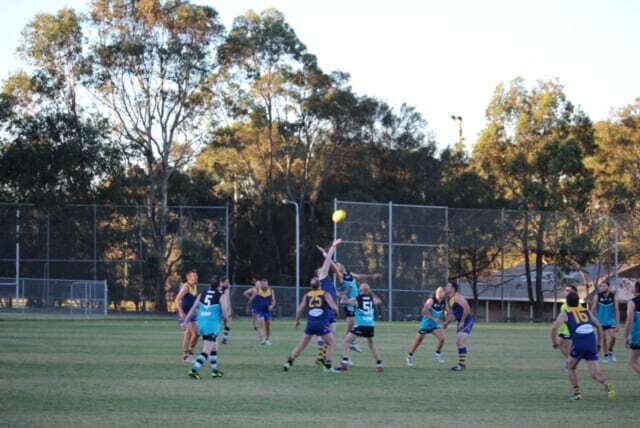 AFL Sydney Masters competition, which commenced in 2018, comprises 8 clubs across the greater Sydney region with matches played every second week over a 16-18 week season. For further information on AFL Sydney Masters please click here. 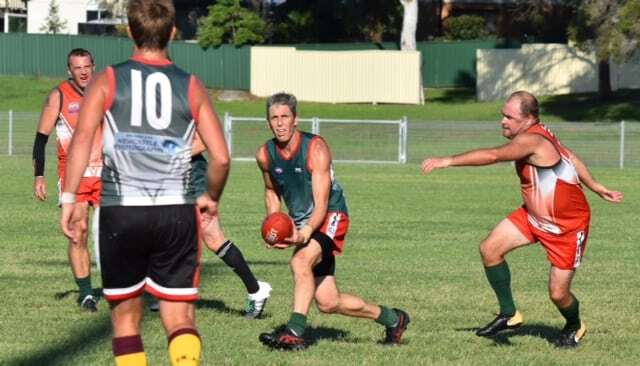 Informal AFL Masters competitions exist in all regions of NSW and the ACT – in Sydney, Illawarra, Hunter Coast, Central Coast, North Coast and the ACT, whilst there is also an official AFL Sydney Masters competition which commenced in 2018. To find a AFL Masters club near you, please click here.